The Clergy Network - Southern California - Whether wanting a religious or civil wedding ceremony, marriage license requirements are changing in 2009. One major change provides additional opportunity to a bride and groom marrying in California. A new name change related law may be of interest to some marrying couples. If marrying in 2009, and a wedding clergy has not explained the new name change option, please contact The Clergy Network. Did You Know - That The Clergy Network is the only Southern California wedding clergy or wedding officiator experts on bride name change, and provide the name change forms and instructions to our bride and groom clients as a part of our wedding packages. 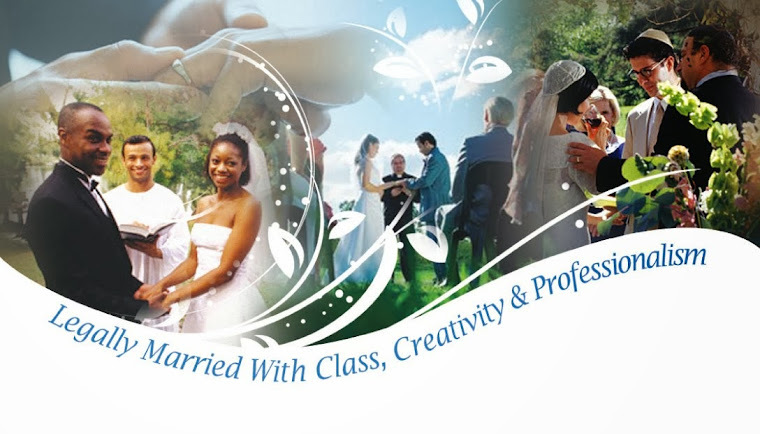 No other wedding clergy, officiator or civil wedding celebrant can claim this education. 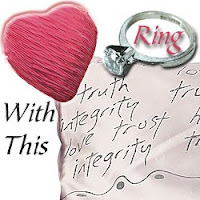 To book a Clergy Network Wedding Clergy or Civil Wedding Officiator- contact us at 714 970 8839 or see our web site at http://www.theclergynetwork.com/ Los Angeles wedding ceremony, Orange County wedding ceremony, Riverside county wedding Ceremony, San Bernardino wedding ceremony, San Diego wedding ceremony.